Good Morning! 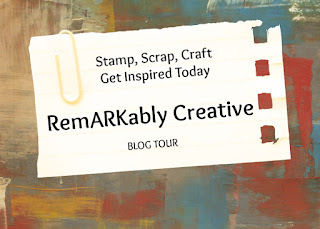 I wanted to remind everyone that tomorrow is the Teddy Bear Blog Hop, hosted by Jen's Craft Corner. There will be some blog candy given out by me so make sure you stop by. Tomorrow is going to be a busy day because I will have two post going up: the blog hop and my design team project for M.A.G. Don't worry! 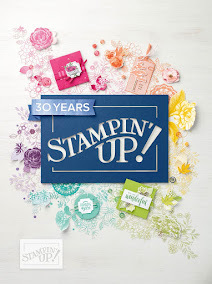 I will have a direct link for on top of the second post of the day to the Blog Hop.